Thanks to the professionalism of our team, the flexible treatment and care for our customers and the excellence of our suppliers, materials and products. More than 30 years of experience, quality, design and innovation in the packaging industry and packaging. We are a company with over 30 years of dressing products. We entered the packaging and packaging sector in 1993, but supported by more than 30 years in the sector. Our commitment to constant innovation allows us to offer our customers the latest trends in art films with constant improvements in presentations of materials. 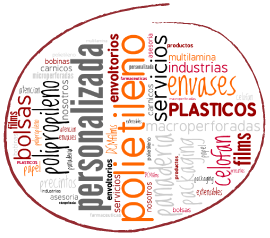 Today, we can consider synonymous with experience, expertise and security in the packaging sector. 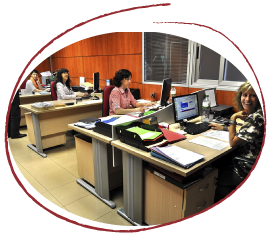 We have a technical department with great experience and offering the customer the best personalized service. 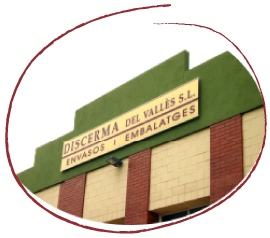 The team of professionals Discerma del Vallés advises our clients in developing and finding the most suitable materials for their products, as well as future trends in Packaging. We also have a computerized design equipment with the most modern techniques of photomechanical for the presentation of evidence packaging to our customers.